Top 5 Bigfoot Videos of All Time?! 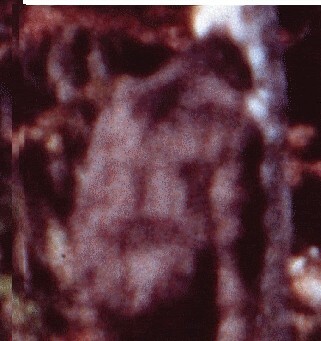 Bigfoot videos have always brought speculation and debate. It's hard to judge the authenticity of someone's footage without corroborating evidence and doing a thorough breakdown of the video itself. Anyhow, "The Crypto Files" has put together a compilation of what they deem the 5 Best Bigfoot Videos. What do you think? Do you agree with this list?